Applications are no longer being accepted for the fall 2019 semester. Applications for the fall and spring 2020 terms will be available in August. We offer three application options (apply using just one). There is a $50 application fee. An official high school transcript must be submitted by your high school, either online through your application portal, by fax (631-632-9898), or by mail to Stony Brook University, Office of Undergraduate Admissions, 118 Administration Building, Stony Brook, NY 11794-1901. Official scores from the SAT, ACT or both must be sent directly from the testing agency. SAT Code: 2548, ACT Code: 2952. One letter of recommendation is required from a teacher or counselor. This may be submitted electronically through your application portal or by mail with our Teacher/Counselor Evaluation Form. Send two Teacher Evaluations if you are applying for any of our honors programs. If you are applying to WISE, at least one evaluation should be from a science or math teacher. 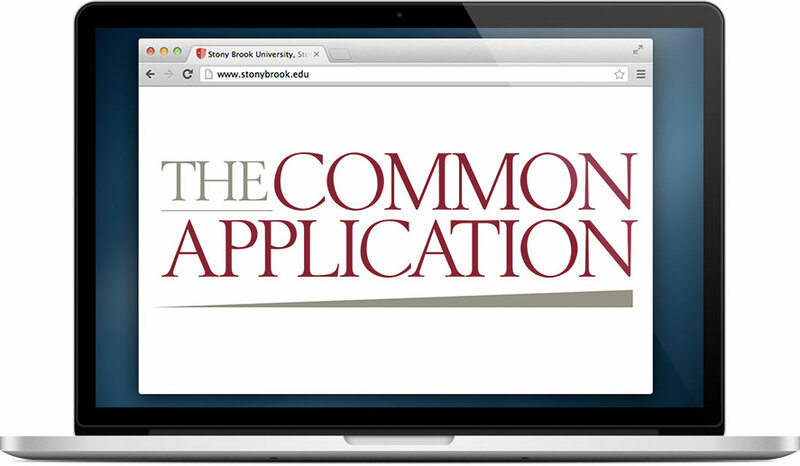 Students using The Common Application or Coalition Application can apply to honors programs on their application. Those who submit the SUNY Application must also submit the (1) SUNY Supplemental Application and (2) Application to Honors Programs by January 15. Applicants to the Honors College, University Scholars & WISE: upload a brief statement in your SOLAR System account on why you believe you will be a good fit for your preferred honors program. Scholars for Medicine & Scholars for Dental Medicine applicants: upload an essay on "What aspects about medicine (or dental medicine) intrigue you? Describe how these aspects influence your life" (up to 650 words). In SOLAR, select "Upload Honors App/Essay" to submit your essays. Stony Brook has partnered with ZeeMee, a free service that allows students to showcase themselves using an online profile page. A ZeeMee profile is not required, but if you would like to submit one, you may include your link on your Common Application or e-mail it to enroll@stonybrook.edu. Applications will be accepted after these deadlines on a space-available basis. The purpose of the Educational Opportunity Program is to fulfill New York State’s commitment to provide access to higher education for economically disadvantaged students who possessed the potential to succeed in college, but whose academic preparation in high school has not fully prepared them to pursue college education successfully. Please note that the EOP/AIM program only considers applicants for fall semester admission. This program is dependent on New York State funding allocations, which vary from year to year. Students who wish to be considered for the EOP/AIM program will be notified at the earliest possible date if we are unable to consider their fall semester application due to a lack of funding. 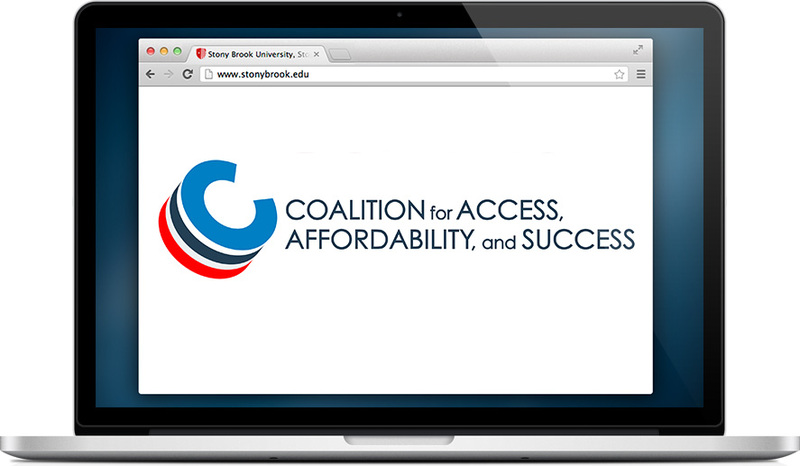 Home-schooled students comprise a small yet growing percentage of Stony Brook's applicant pool. We are happy to accept and review applications from students who have been home-schooled. Stony Brook University offers a world of possibilities for international students. Please review our application procedures for a list of required credentials. An additional application and audition is required for entry to our Music major. 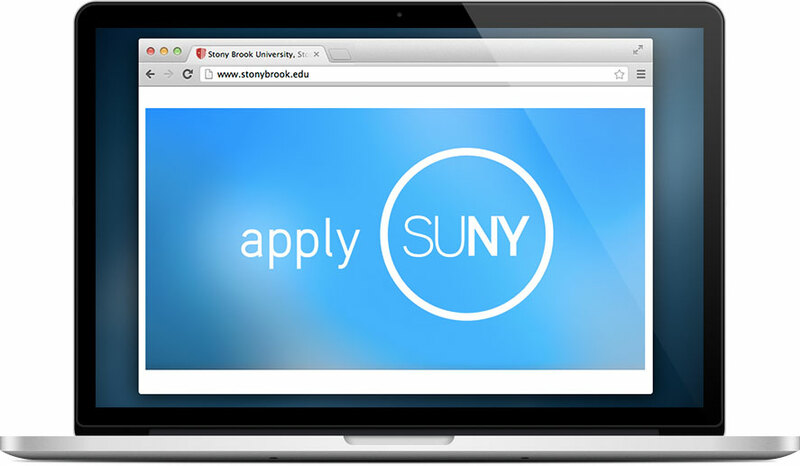 Nursing is an upper-division major at Stony Brook University, requiring at least 57 credits and specific prerequisites. First-year applicants are considered for admission to the College of Arts and Sciences, where students are offered the opportunity to complete prerequisite courses prior to applying to the Nursing major. The School of Nursing Scholars Program offers a select number of students early assurance of a seat in the nursing program upon successful completion of core requirements and foundation courses. Social Work is an upper-division major at Stony Brook University, requiring at least 57 credits and specific prerequisites. First-year applicants are considered for admission to the College of Arts and Sciences, where students are offered the opportunity to complete prerequisite courses prior to applying to the Social Work major.